This week's Giveaway Tuesday involves something most of you have in your pocket right now... your smartphone. Actually, you don't need a "smart" phone to participate in this week's challenge; any camera phone will do. The prize is a set of jelly filters that attach to the lens of your camera phone for some really cool effects. And good news! We will be choosing two winners this time. 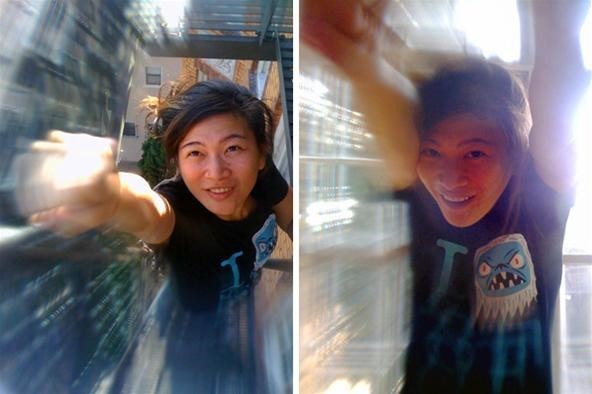 This week's winners (two of 'em) will receive a set of Jelly Camera Phone Filters from Photojojo that stick around the tiny lens of your camera phone with a reusable gummy ring. There's three different jelly filters in the kit (starburst, kaleidoscope, and wide angle). 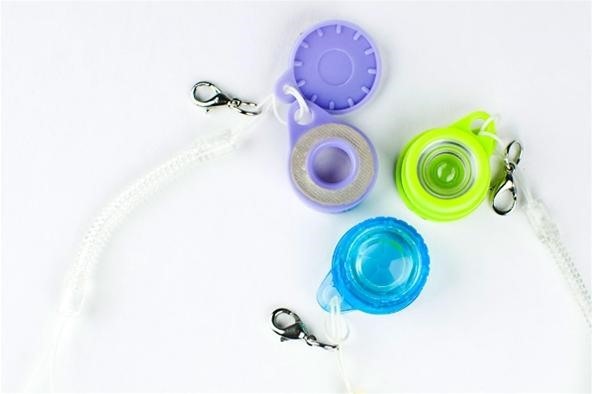 Each filter has its own outer protective casing and keychain loop for safe and easy transportation. Follow WonderHowTo on Twitter -OR- Like us on Facebook. Post your very best camera phone photo to the Giveaway Tuesdays! corkboard. Only ONE entry per person. All entries must be in by Monday, July 25th, 11:59pm PST. Standard rules apply. Post any questions below.